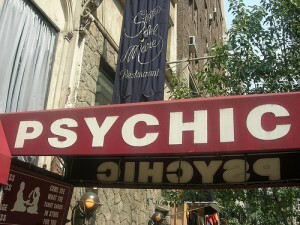 Whether you’re an astrologist or just think the whole psychic thing is nonsensical, it’s hard to deny that psychics are good entertainment. If in fact you are in the mood for a little spiritual twist (or a laugh), Hippie Gypsy Cafe, located on Shattuck Avenue, will be hosting a Tarot and Telepathy display tonight from 6:30-8:30 p.m.
hello!,I really like your writing very a lot! proportion we communicate extra approximately your article on AOL? I require a specialist on this area to unravel my problem. Maybe that’s you! Having a look forward to look you.